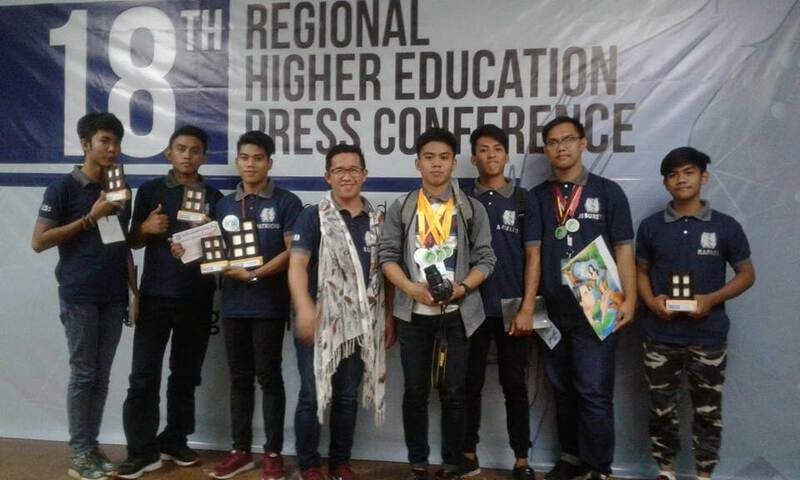 Despite having only one entry for the group category, ISPSC managed to steal the 8th spot for the Top Performing Schools among 19 private and public higher educational institutions in Region I during the 18th Regional Higher Education Press Conference, Oasis Hotel, November 22-24, 2017. 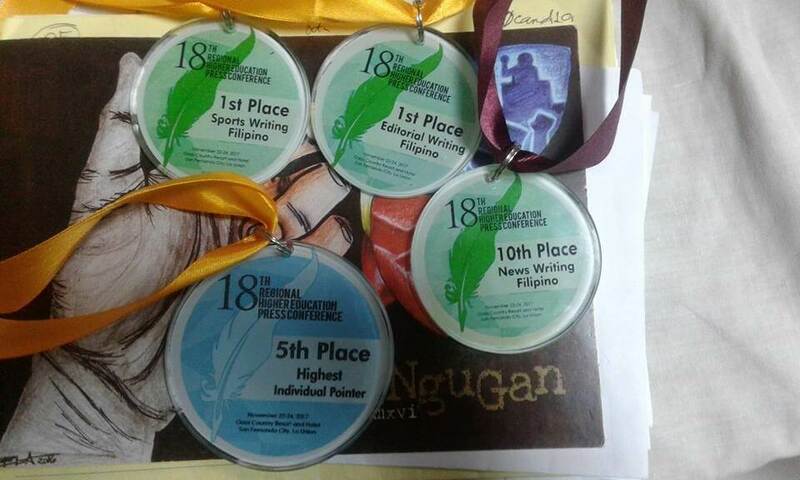 Marciano Fernando Edrada Jr., the editor in chief of The Richochet, the system-wide student publication of the institution placed 5th highest individual pointer beating 230 other student writers in the region. Eight ISPSCian student journalists will join the Luzonwide Higher Education Press Conference in ten events come February 2018.